Moin, Moin, as the Hamburgers say. 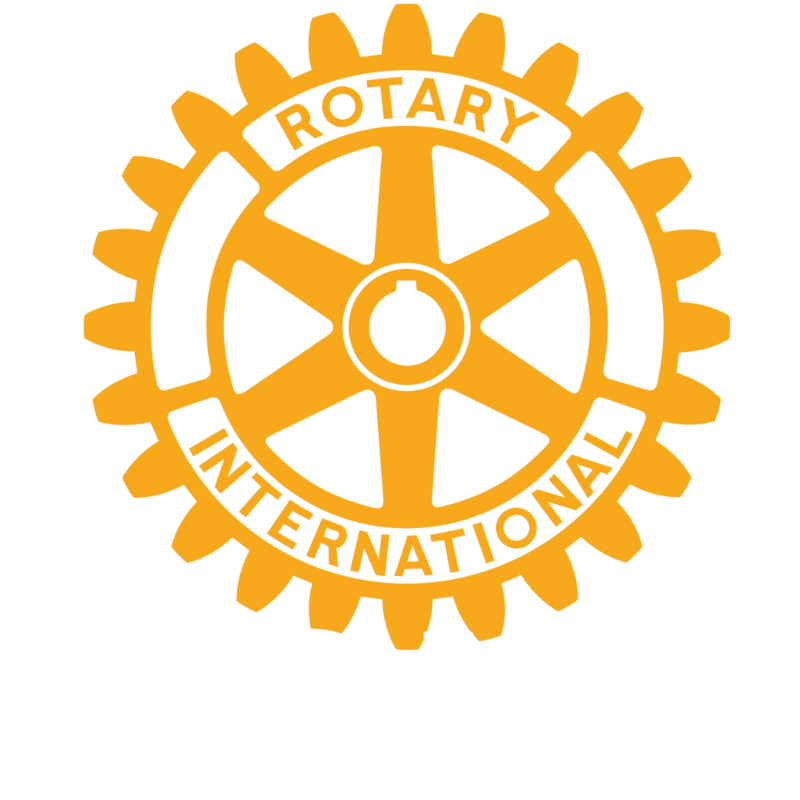 The multi-facetted port city invites you to the Rotary International Convention from June 1st through June 5th, 2019. 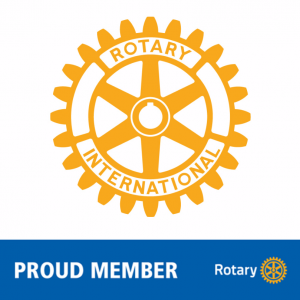 Use this opportunity to get to know Rotarians from around the world! 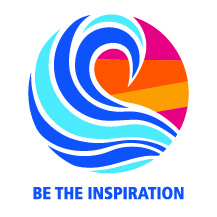 Help shape the future of Rotary and become inspired during the conference. 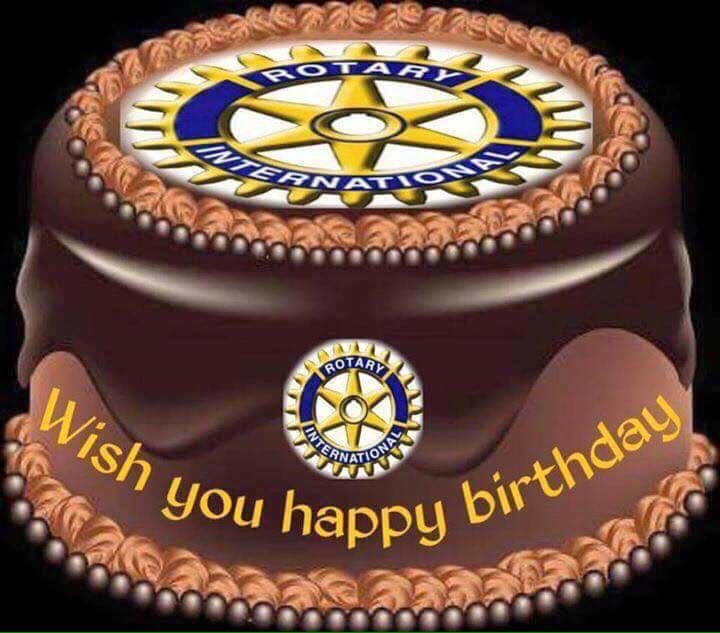 The Free and Hanseatic City of Hamburg has a long and rich Rotary tradition: the first German Rotary club was founded in Hamburg in 1927. The “Gateway to the World”, tradition and modernity, the Elbe Philharmonic Hall – this is Hamburg. And so much more. Visit us in 2019 and we can discover this global city together.